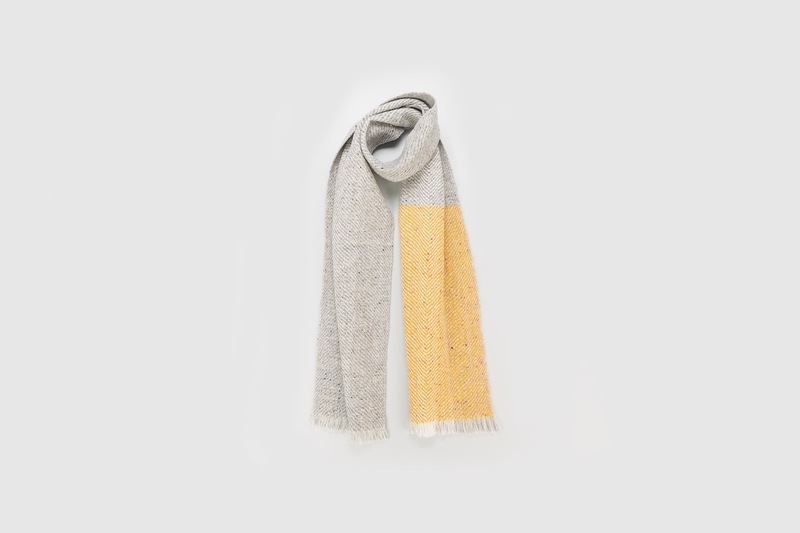 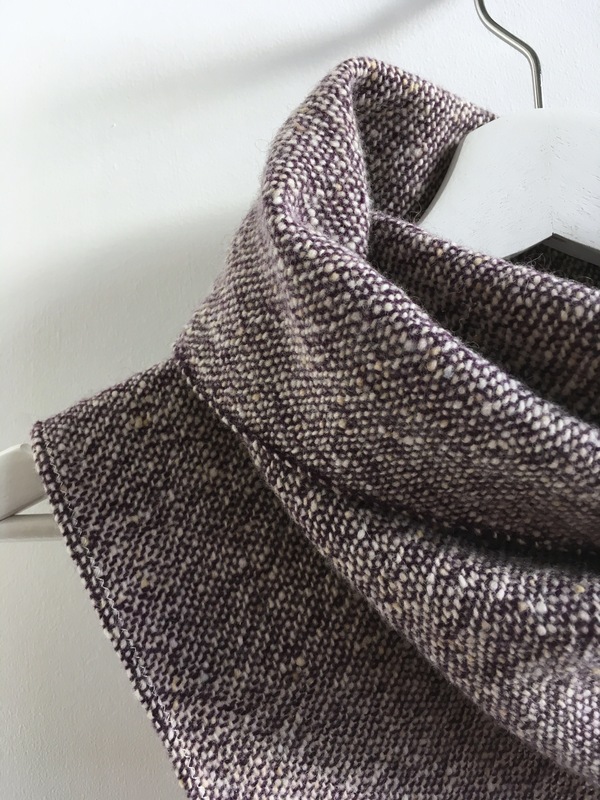 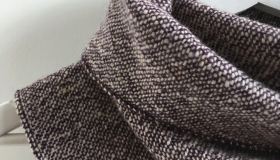 Fiadh, a textile designer and handweaver, is passionate about the marriage of inspired design and skilled craftsmanship, using traditional weaves to create contemporary design. 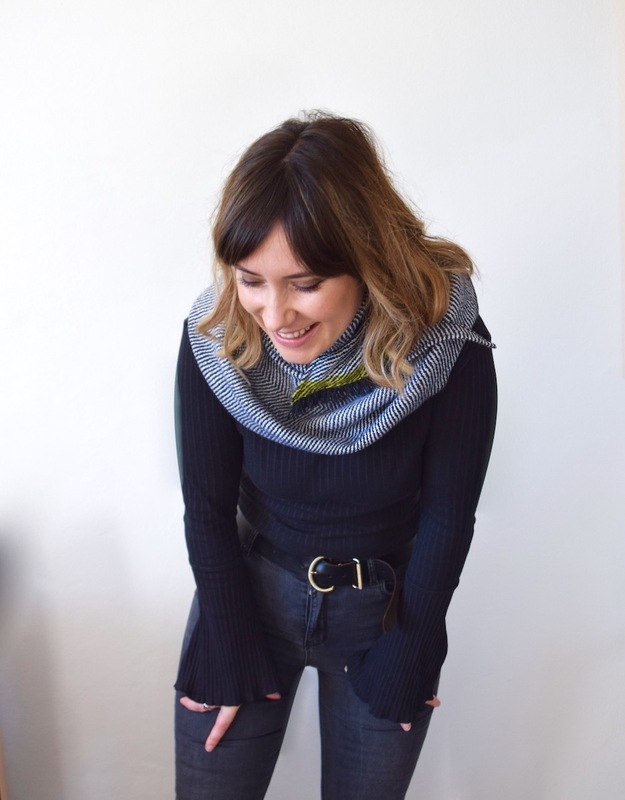 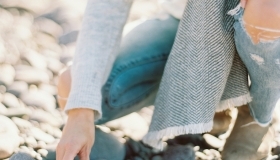 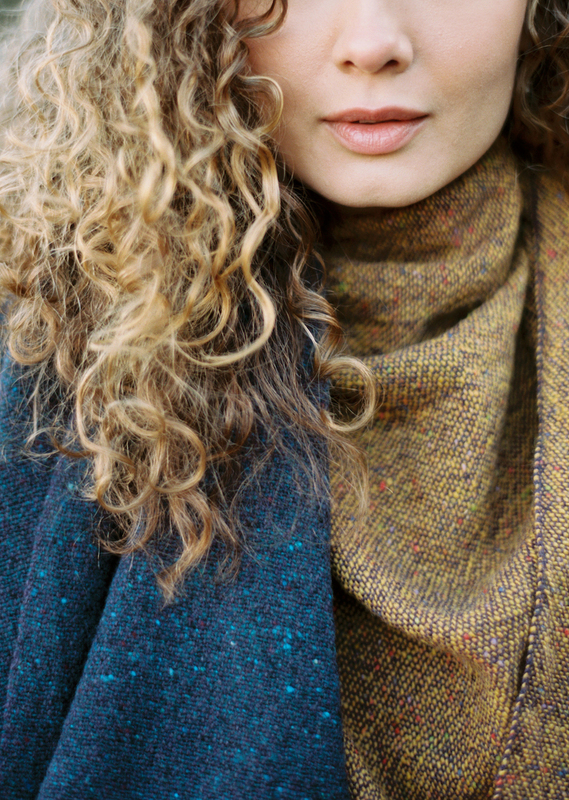 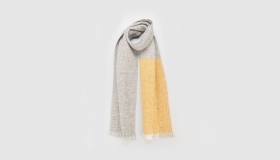 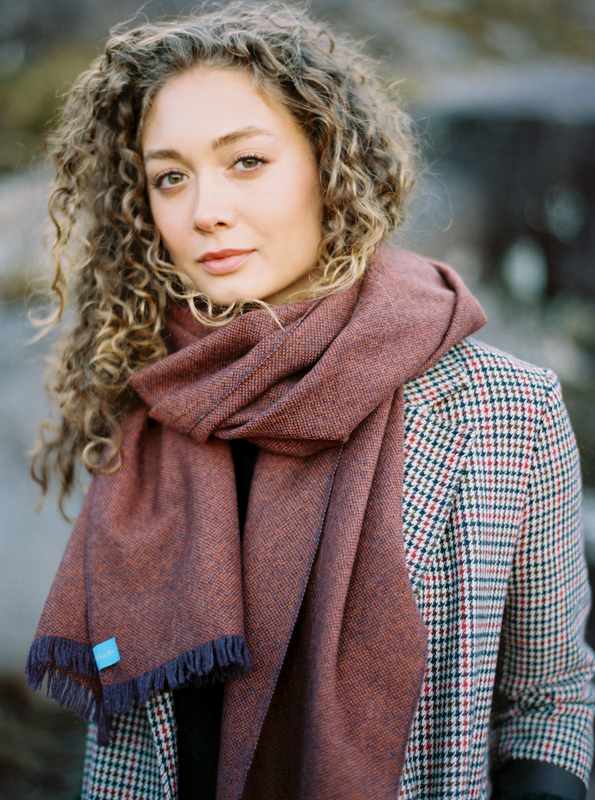 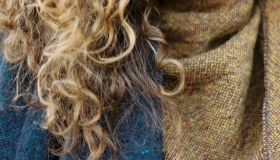 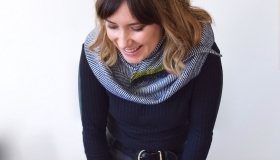 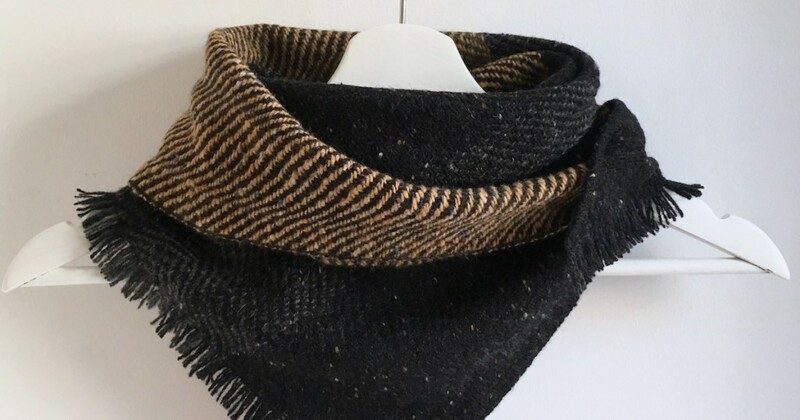 Fiadh and her team in Dingle make supersoft scarves, blankets, hand-warmers and head-bands that are just irresistible and a perfect combination of comfort and style. 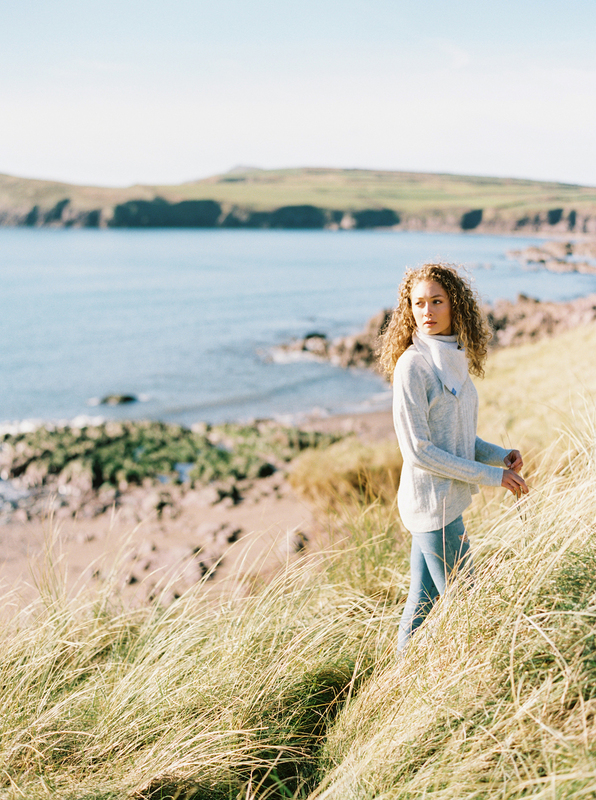 Fiadh’s designs are informed by the intriguing colour and pattern combinations of the area; she regularly undertakes explorations and photographic expeditions around the inspirational landscapes of the West Coast of Ireland. 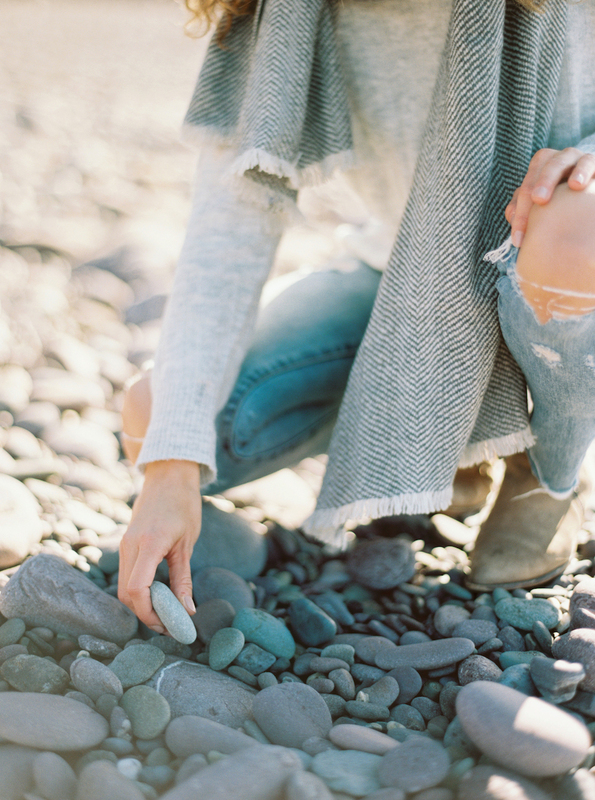 This love for all things natural inspires not only the designs but also the general ethos of less waste and promoting sustainability.